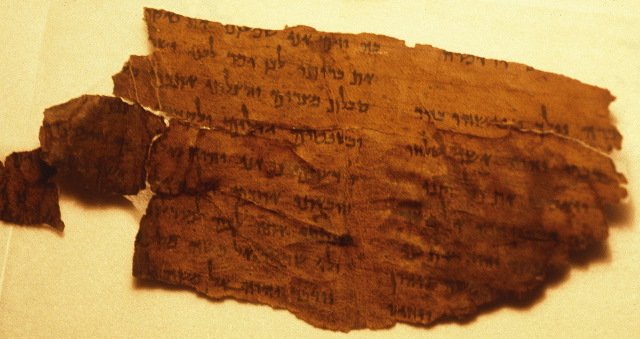 THIS IS A PROBLEM: Forgeries May Hide in Museum of the Bible's Dead Sea Scrolls. With the museum’s support, scholars are racing to understand the disputed Biblical texts (Michael Greshko, National Geographic). Regular readers of PaleoJudaica will be familiar with most of what is covered in this article. But the article assembles the information conveniently in one place. Background on those dubious Dead Sea Scrolls fragments is here and links. Background on the Museum of the Bible, Hobby Lobby, and the Green Collection, is here and many links.